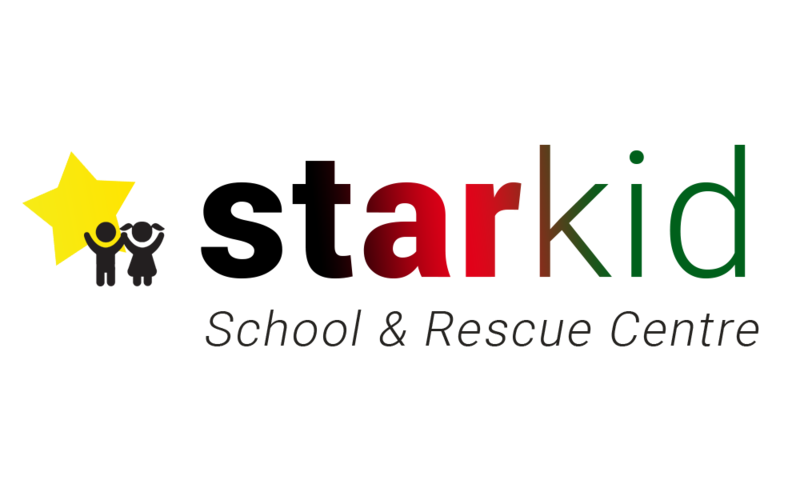 Starkid School and Rescue Centre was established in 2005 by Mrs. Rosalyn Kimatu, a Kenyan educator and early childhood education expert. Rosalyn, who herself comes from a humble background, observed that many of the children from the slums near her home did not attend school. Working with a small loan she soon found a plot of land in the Githogoro slum and began teaching. At first, she had just three students and she herself served as their teacher. By the end of the first term she had 23 pupils and three teachers. From that humble beginning, Starkid was born.